Ultra Music Festival, Miami is over but there’s a lot of stuff we’re still feeding upon to console ourselves for not being able to attend it yet AGAIN. 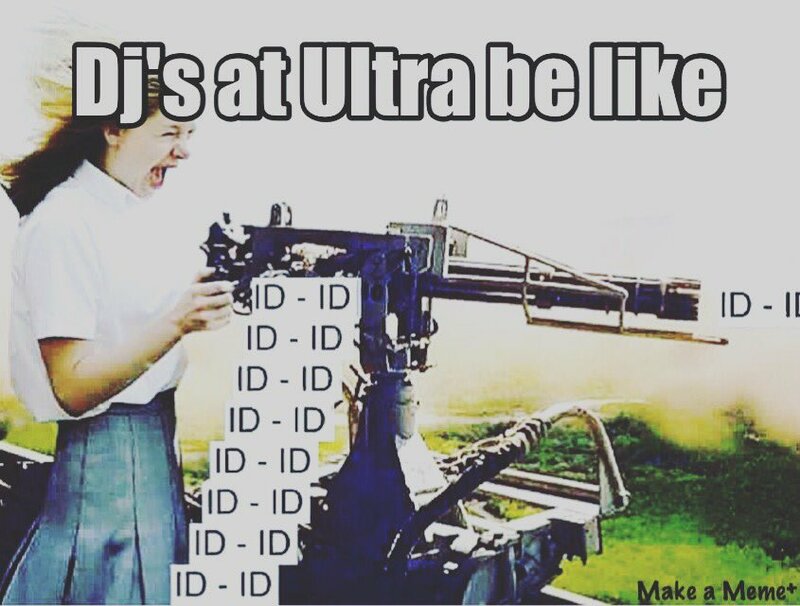 Previously, we got you a list of Top 10 Most Played Tracks at Ultra Miami 2016 and now we’re back with the funniest memes that would help bring a little smile on your face! If you’ve got more to share, tweet to us @GrapevineOL! Armin’s reaction to deadmau5’s set.